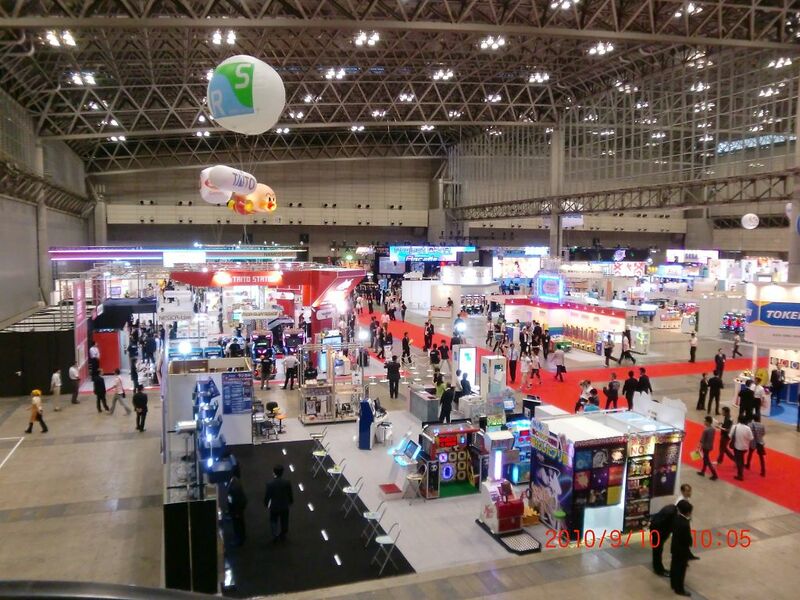 The board will be at the Kaga Amusement booth, but we don’t know if they will have a game to show off using the technology or it will simply be a technology demo. Hopefully this will not be interpreted by anyone as some new game console but the chances of that are pretty low since SIE isn’t known as a console maker to begin with. 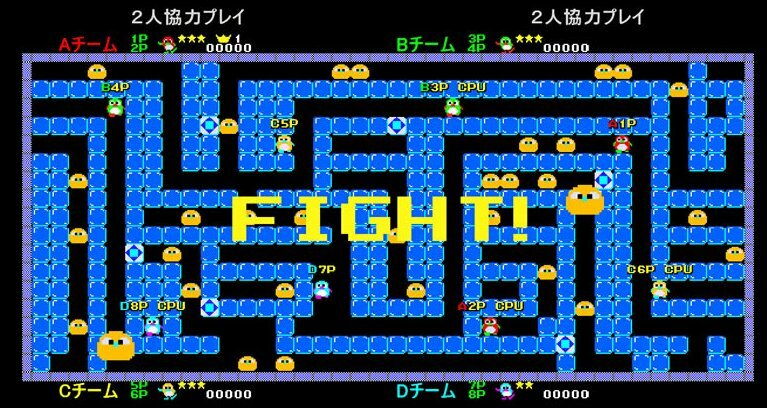 On another JAMMA related note, Sega has revealed that the new multiplayer Pengo arcade title that was recently tested in Japan will be at the show. The game uses the Ringwide hardware but the page the announcement was made on suggests that it will be a four player game as opposed to an eight player one (which is was tested as). Perhaps they’ll have a unique cabinet made just for the game instead of putting it onto stock machines and such a design wouldn’t work out for the eight player concept. But the screenshots on the announcement page still show 8 players as being possible so they may not have ruled it out quite yet. As Pac-Man Battle Royale will be at the same show it should be fun to see the two games compete since they will be gunning for each other. I’m surprised that Sega hasn’t enhanced the graphics beyond giving it a widescreen but that should mean that development costs for this are quite low. It’s similar to Sega Racing Classic in a way but that didn’t stop them from charging way too much for that game. Hopefully the lesson was learned and we won’t have to see the situation repeated with Pengo. 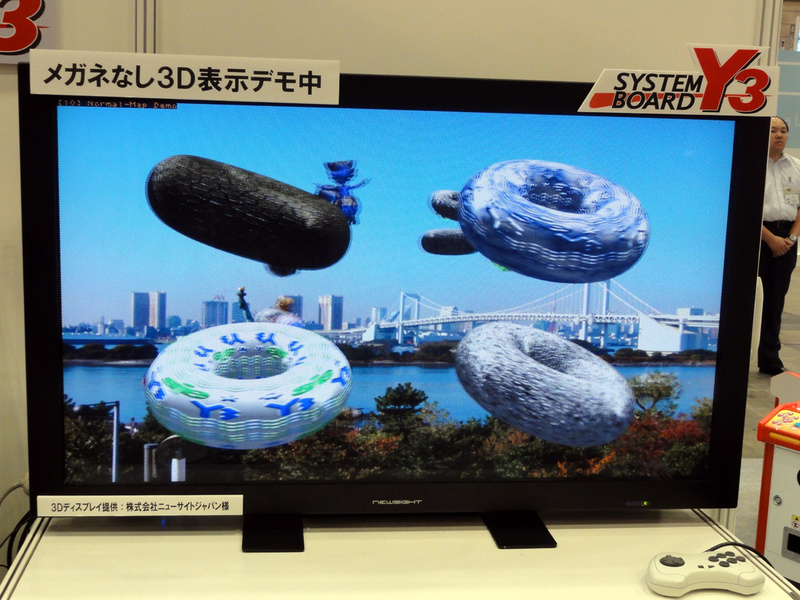 With the 48th JAMMA Expo nearly upon us, that means that companies are beginning to reveal the game they will be bringing along to the show and today, Sega took the veil off of what they have been working on. The newest title to grace their line-up will be a new addition to the Initial D series, Initial D Arcade Stage 6 AA. Players in Tokyo will get a chance to try the game out before JAMMA however, as it will hit the location test circuit next Tuesday at the Club Sega Akihabara. The RINGEDGE powered game (no, not the mythical Sega game console made up by people who can’t read properly) will offer new cars, characters and courses as expected but it also add Tag Battles for 2 v 2 play and it will use online play, which makes it the third racing game we’ve seen this year take the online route. 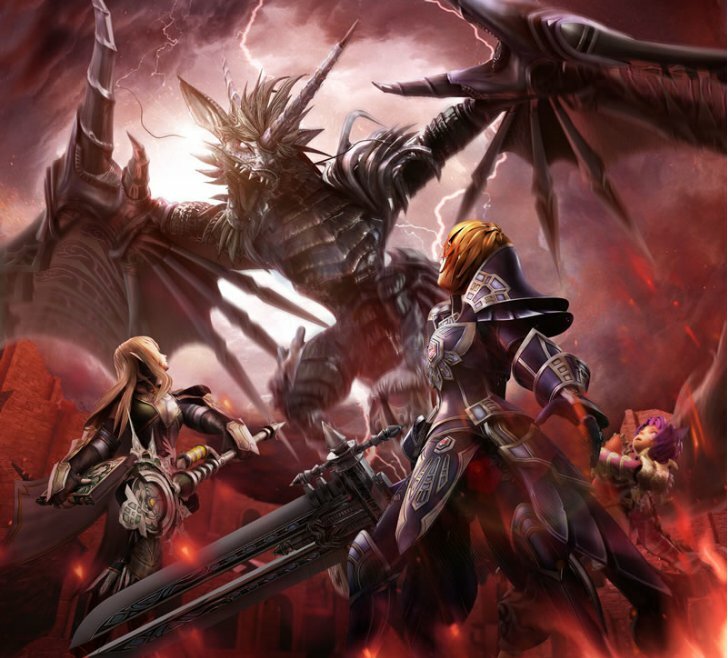 is getting another update with Shining Force: Cross Road. They’ve added support for up to six players now, a new Elf species, new monsters, items, weapons and skills to make the game more complete and enjoyable. The new update will be released in “Winter 2010” and continues to use the RINGEDGE platform (this was the first title to use the arcade hardware). I’ll just take this opportunity to once again to express my desire about wanting an arcade RPG that’s not localized to Japan. It’s been over 10 years since Gauntlet Dark Legacy was released and since then there has been little else in the genre outside of Japan. There was Oriental Legend 2 but that also has no English translation and was in Chinese (excellent brawler/RPG though). We’ll keep holding out the hope here, someone has to be ballsy enough to give a try once again. Sega also has a new version of their music title Project DIVA Arcade, the details of which are outlined in detail on this page. The update begins rolling out next week. We’ve discussed Sega’s other titles they are bringing to the show on the site before: WCCF 2009-2010, Samurai Wars, Border Break 2.0, VF5 Final Showdown, Heat Up Hockey, Let’s Go Golf(formerly Go Go golf), the animated Transformer games for kids and even the new Let’s Go Kids Elephant game. If you’re wondering why GRID isn’t on the roster, the same thing happened with Sega Rally 3 since the game was developed outside of Japan. JAMMA begins on the second week of September, we’ll be keeping our eyes open for any other JAMMA related news in the meantime. 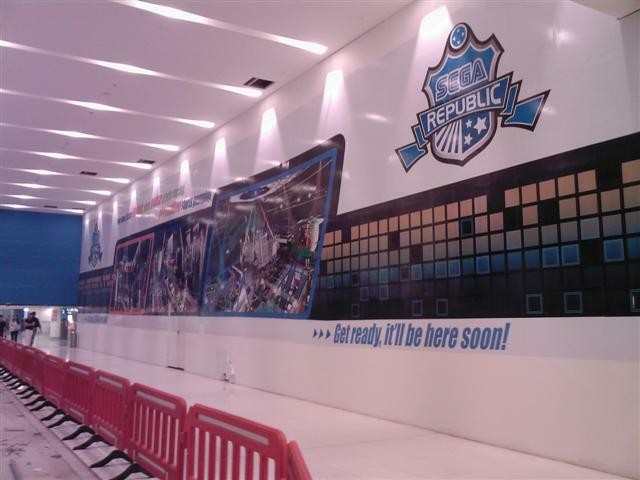 Of the many amusement-related attractions one can find in Dubai, UAE, few are as focused on arcades as the Sega Republic. With 76,000 sq. ft. of space, a wide selection of rides and over 250 games, including some rare Super Deluxe titles, it’s one location worth checking out if you are ever in the area. Now that the location has been in operation for one year and it has received over 700,000 visitors in that time, they are ready to celebrate that success with some promotions involving their Power Pass system. They also will be giving away prizes over the next five weeks which involve iPods, iPads, iPhones, notebooks and a trip to any destination in Europe. So congratulations to Sega Republic, I’m not sure if I’ll ever be taking a trip to Dubai or not but at least I know some of the things I would check out when I was there. Sega Amusements UK has sent out invites to an upcoming product launch event and Kevin Williams shared with us what the invitation looks like. 6 new products are being launched there, including GRID which we first unveiled in June and Let’s Go Island which we have been hearing about throughout the year. I believe that the Sonic series that is mentioned is referring to Sega’s recent line-up of Sonic themed games such as air hockey and basketball but perhaps Sega has something more video-related planned for their mascot. We have removed the date and address as requested as this is more to point out what we can expect to see and Arcade Heroes will be there to check it out when the event takes place.